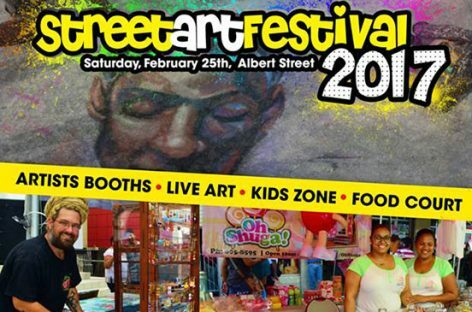 The Institute of Creative Arts cordially invites you and your family to the 7th Annual Street Art Festival to be held on Saturday, February 25, 2017 from 2-10 PM. 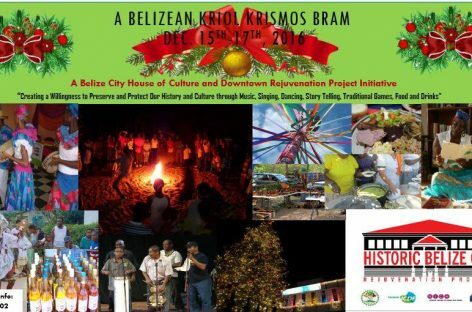 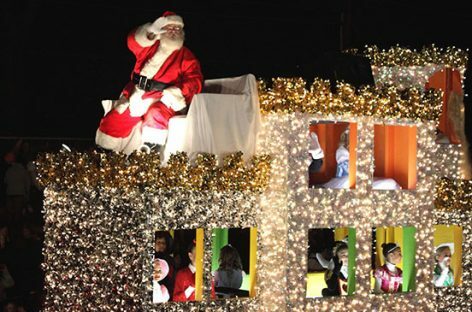 The 2016 Love FM Christmas Parade takes place this Saturday, December 10, 2016 from 1 pm to 6 pm through the principal streets of Belize City. 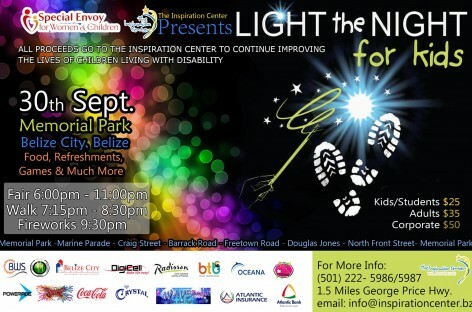 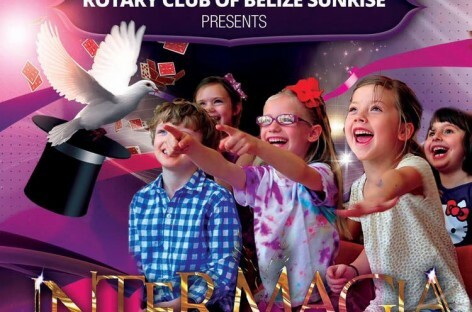 The Rotary Club of Belize Sunrise presents the Intermagia Magic Show on Saturday, October 8, 2016 at the Best Western Belize Biltmore Plaza Hotel. 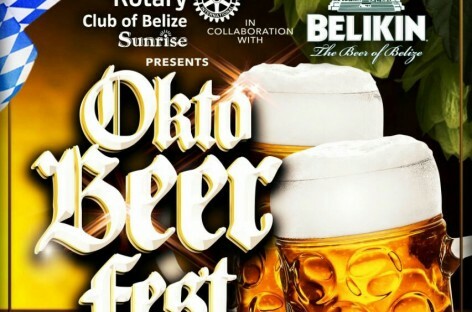 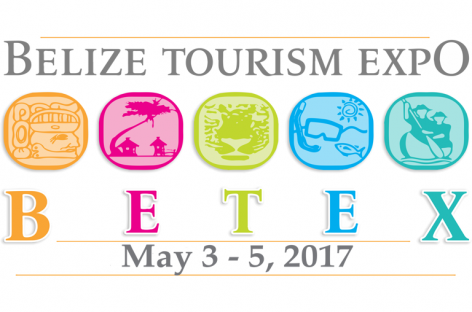 The Rotary Club of Belize Sunrise presents Oktobeerfest at the Hour Bar Field on Saturday, October 1, 2016 from 7 PM to 1 AM.